These incredible performers demonstrate their skills on a variety of apparatus and in a range of deliveries. 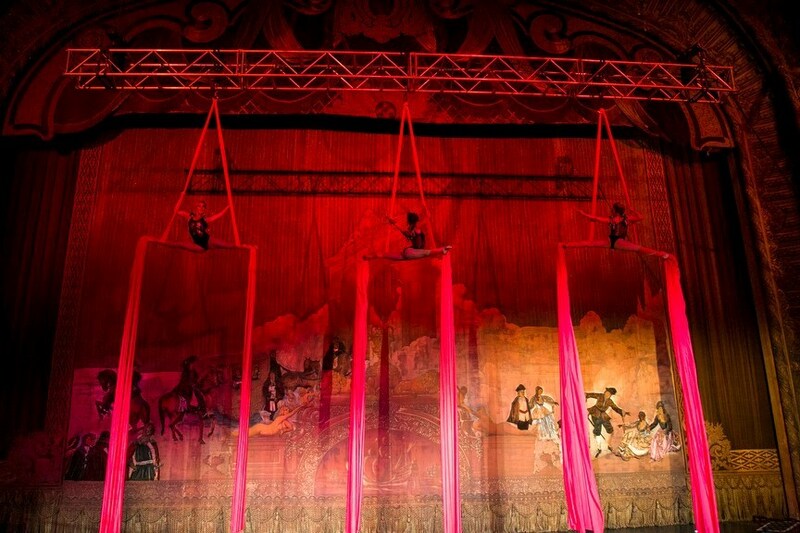 From solo artists to groups, acrobats and aerial acts display astonishing strength and talent. Their performances are dance in the air, involving hoops, ropes, trapeze and other equipment. Elegant, poised, and beautifully crafted, these displays of acrobatic and aerial skills are a wonder to see. 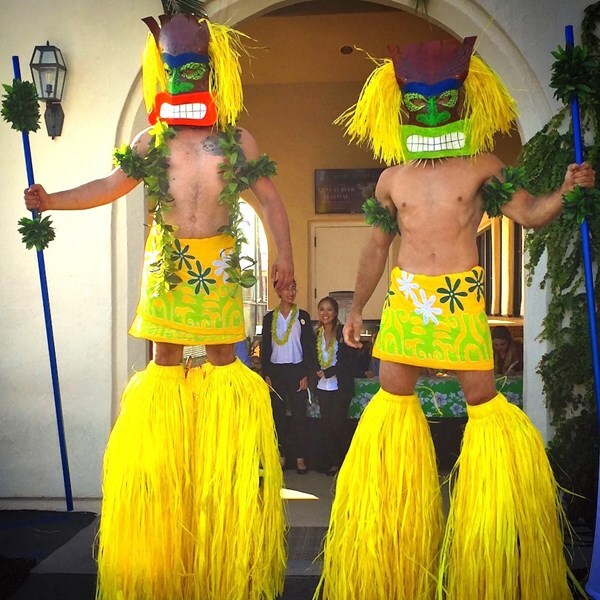 Hire our acrobats and aerial acts for your party, event, or function and amaze your guests. These jaw-dropping performances will have everyone in awe. Choose our acrobats and aerial acts for your corporate event and give your guests an unusual and sophisticated spectacle. These acts perform incredible stunts and movements high in the air, and they are stunning to watch. Amaze your guests and team with this beautifully crafted form of entertainment that’s both delicate and astonishingly strong. Perfect for your corporate event, launch event, or celebration, our acrobats and aerial acts deliver professional shows of skill and dexterity. Book our acrobats and aerial acts for your event and get ready to be entertained.